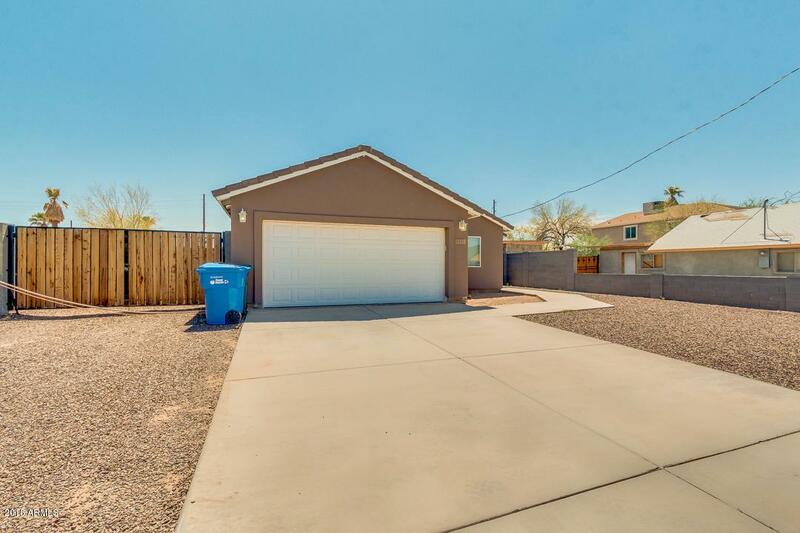 Absolutely stunning 4bed/2bath single level home with modern upgrades in Phoenix! 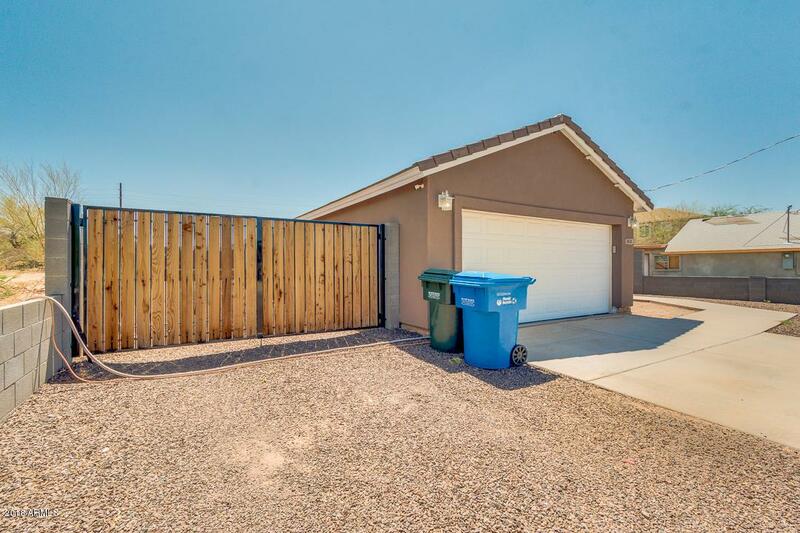 This charming home features gravel front yard, 2 car garage, and RV gate. 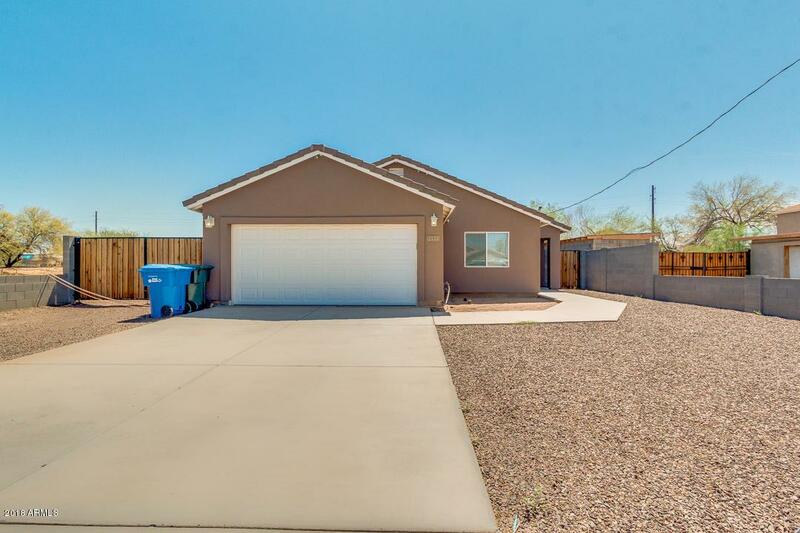 Fabulous interior boasts neutral colors, tile flooring, formal living room, and dining area. Gorgeous kitchen is the jewel of the home outfitted with stainless steel appliances, large cabinets with crown molding, pantry, granite countertops, and a central island with breakfast bar. Spacious master suite has a lavish bath with dual vanity, and a nice size walk-in closet. Expansive backyard offers a covered patio, gardening area, and gravel landscape perfect for you to personalize & add your own touches. Don't let this wonderful opportunity pass you by! Call today to schedule a showing!